You never know when you might find a doubloon or two along a sandy shore or deep within a vine-covered cave in the Virgin Islands. The real-life Pirates of the Caribbean once made their home on these tropical islands, and who knows where you might unearth leftover loot. St. Thomas, one of a group of islands that make up the U.S. Virgin Islands, was once a major pirate base. From 1690 to 1720, the Golden Age of Piracy, privateer ships sailing under British “license” sought shelter in St. Thomas’ Charlotte Amalie harbor when not attacking Spanish galleons. 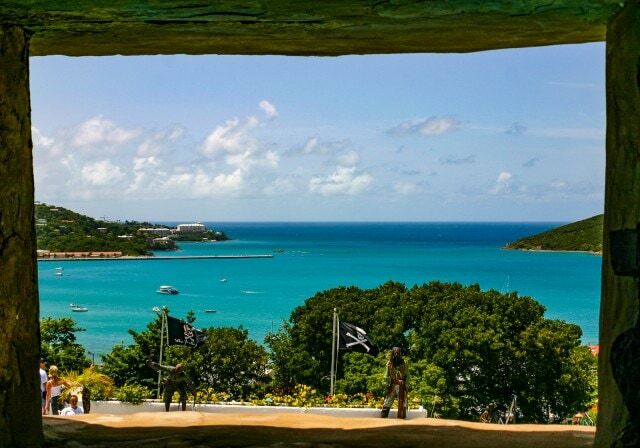 The best place to learn about Virgin Islands’ pirate history is Blackbeard’s Castle, a National Historic Landmark built in 1679 by the Danes. Originally named Skytsborg Tower (meaning gun tower) the site can be reached by car. But it’s well worth climbing the 99 Steps from downtown Charlotte Amalie to the top of Government Hill, if only for the view. 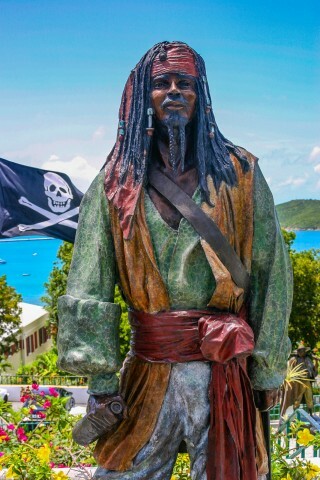 Some of the most infamous pirates to establish a pirate base in the Virgin Islands include Bartholomew Sharp, Captain William Kidd, Anne Bonney, and it is rumored even the “scourge of unwary ships”—Captain William Teach, better known as Blackbeard, who was known to enhance his fearsome appearance with lit candles in his beard. Visitors to Blackbeard’s Castle encounter these formidable pirates, and several more, as life-size bronze statues that are as fierce as their reputations. As you walk among the statues, enjoy a bird’s eye view of Charlotte Amalie’s harbor. Can you imagine Captain Kidd checking on his ship from this very spot? While there, take the time to tour the botanical gardens and historical period rooms of Haagensen House. Pool access is also available with museum admission. Armed with knowledge of whose booty you might uncover, you’re ready to head out on an adventure of your own. 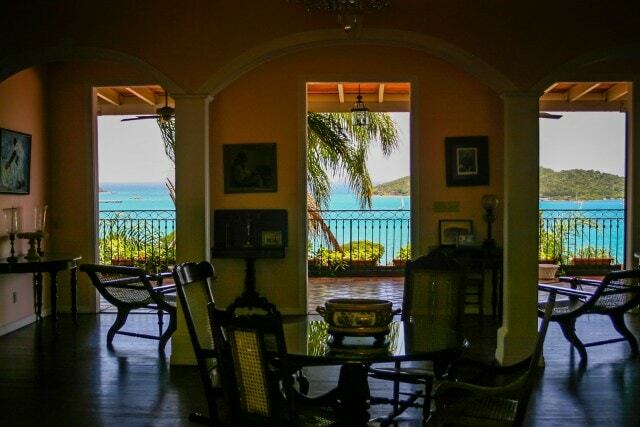 Begin with a visit to one of the many legendary beaches in the Virgin Islands. 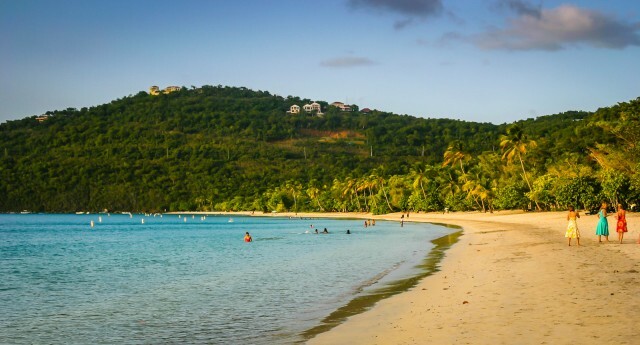 A few particularly family-friendly beaches include: Magens Bay and Coki Point on St. Thomas; Trunk Bay and Cinnamon Bay on St. John; and Rainbow Beach and Buccaneer Beach on St. Croix. Before venturing on a jungle hike, sign up at the National Park headquarters in St. John’s Cruz Bay for the guided Reef Bay Trail The park ranger will help you identify beneficial (and deadly) tropical plants, while imparting local lore and pointing out the not-to-be-missed Taino Petroglyphs. Mangroves, nature’s coastal filter, could very well be littered with buried treasure. Virgin Islands EcoTours offers kayak tours of the lagoon mangroves on St. Thomas, as well as hike, kayak, and snorkel adventures throughout St. Thomas and St. John. One of their newest offerings, a nighttime kayaking trip to “Pirates Point” is not for the faint of heart. Sail aboard the “Doubloon Pirate Ship” on a half-day sail & snorkel excursion. Not only is all equipment and refreshment provided; expert knowledge of marine life makes this the best way to count on a fun and safe experience in unfamiliar coral reefs. Scuba Diving with a local dive master, such as those at Admiralty Dive Center, is the only way to go deep into the Caribbean Sea. Families with older children (at least 10-years-old, subject to maturity level) can sign up for an introductory dive, while those with experienced, PADI-certified divers have many options for wreck and reef dives. Catch the USVI ferry (or charter a boat) to Norman Island in the British Virgin Islands. This small, uninhabited island is the inspiration behind Robert Louis Stevenson’s tale of mutiny, Treasure Island. Come prepared to snorkel in the Caves, where orange cup coral and red sponge may well hide flashes of gold. Even if you don’t discover any buried treasure, there’s no doubt that your visit to the Virgin Islands will reward you with a bounty of fun family adventures. Ahoy! Planning a trip to the Virgin Islands? 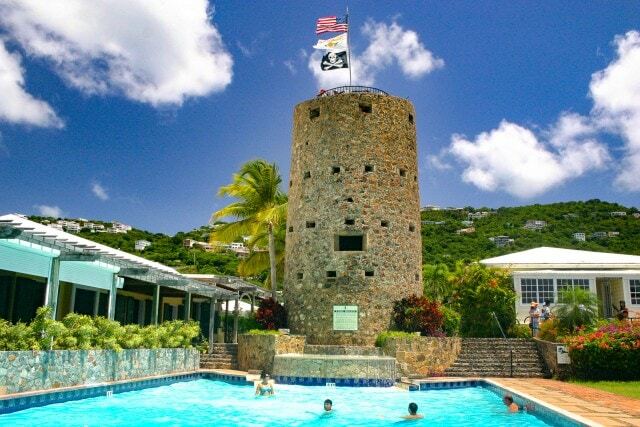 See our USVI Destination Guide: Best Bets For a Family Vacation in the US Virgin Islands. 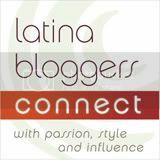 *Article originally published in Real Family Travel Magazine, May 2013.